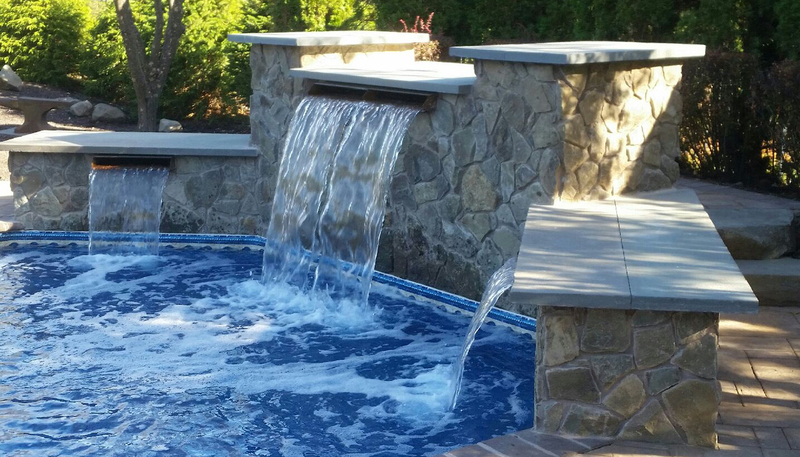 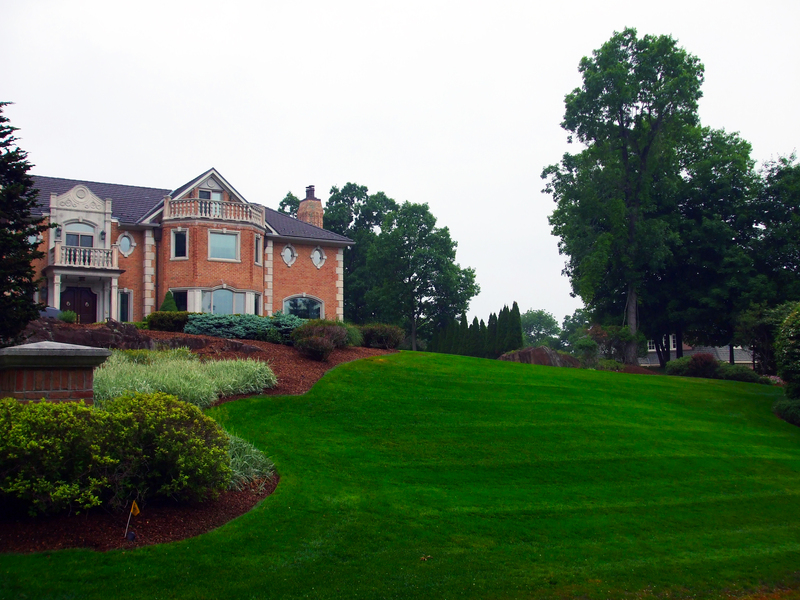 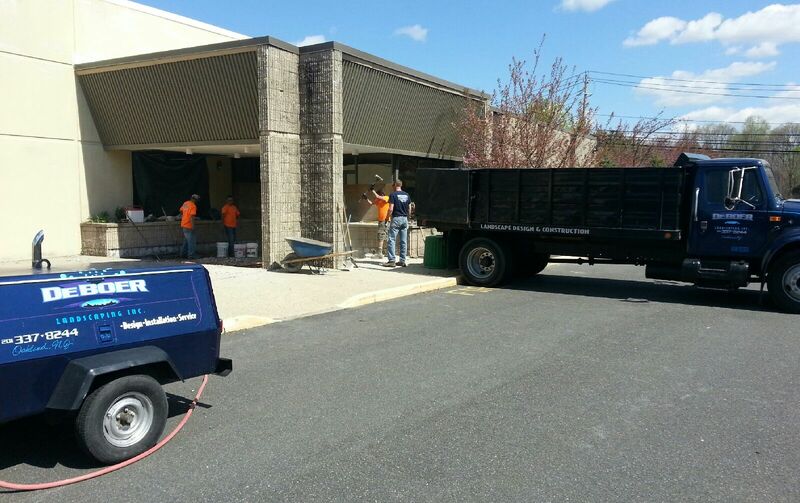 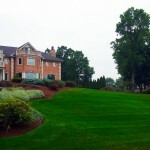 DeBoer Landscapes is a premier company that is a step above the rest and has been providing superior customized service for 30 years in Northern New Jersey. 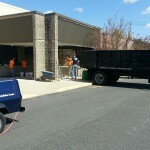 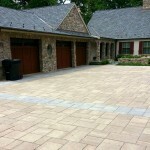 We can make your vision a reality for your residential or commercial property. 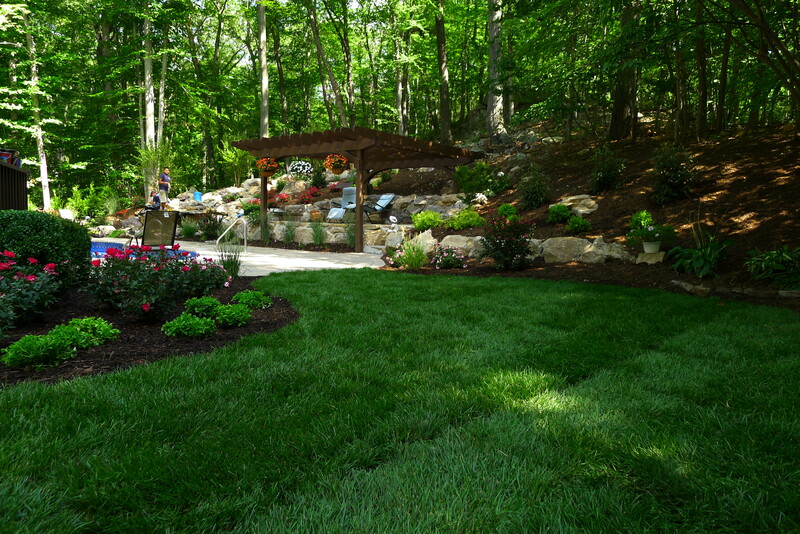 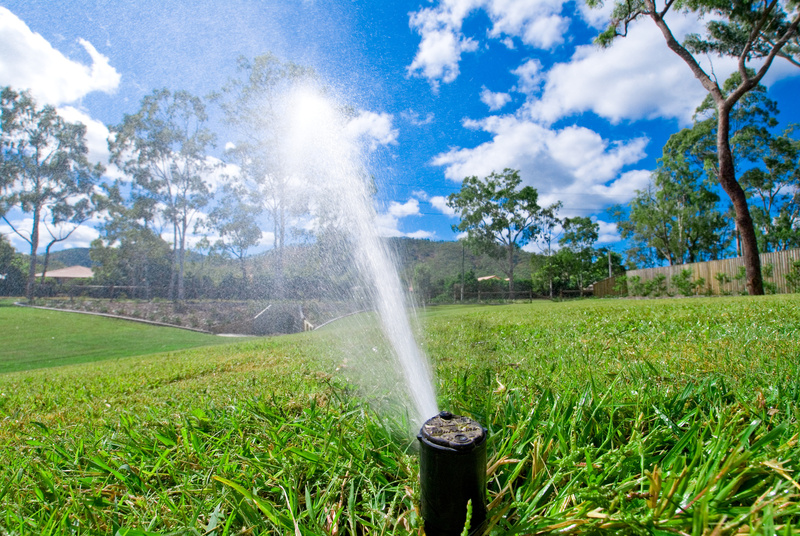 We offer a wide range of services including, but not limited to: landscape architecture, maintenance, masonry, irrigation and more. 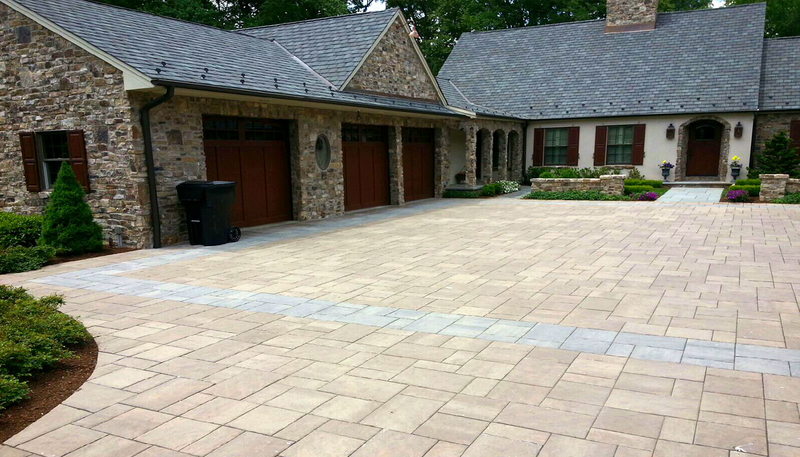 Our customer satisfaction is our primary concern. 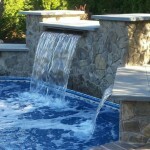 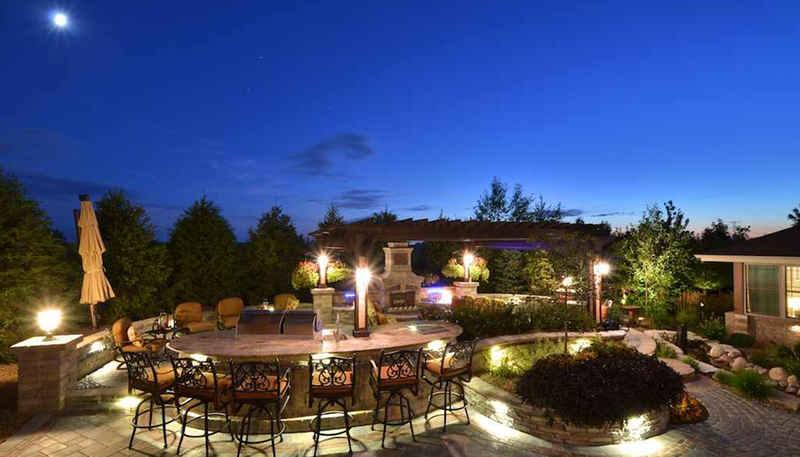 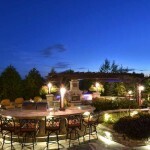 We provide our customers with an outdoor lifestyle they will enjoy for years to come. 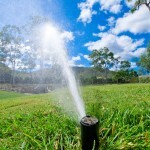 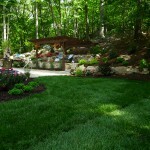 Our team strives to meet and exceed your landscape dreams.